New vehicle pricing includes all offers and incentives. Tax, title and tags not included in vehicle prices shown and must be paid by the buyer. 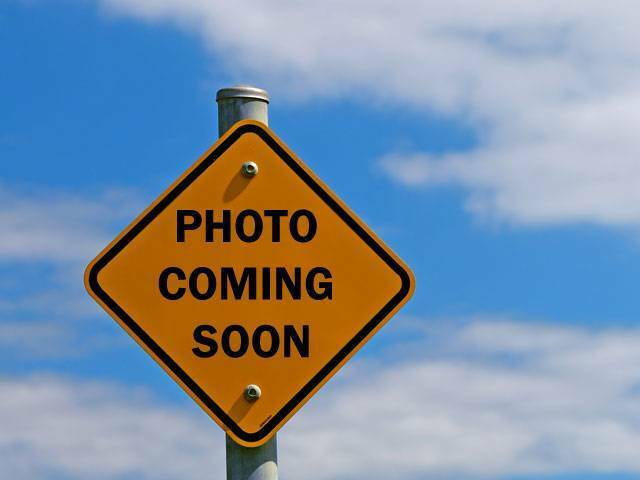 While great effort is made to ensure the accuracy of the information on this site, errors do occur so please verify information with a member of our sales staff. 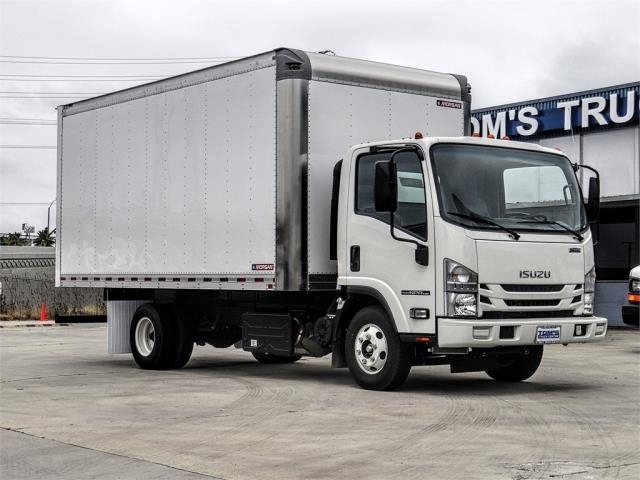 There are plenty of dealerships out there willing to sell or service trucks, but how much do you really know about them? For example, do you know if we’re family-owned or corporate-owned? 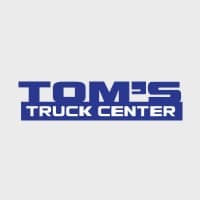 Tom's Truck Center is family owned which means you’re going to get a more personalized experience. 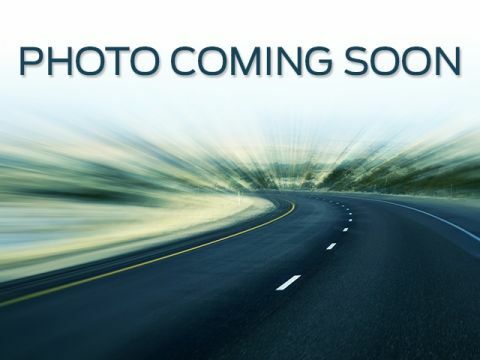 If you are interested in a new or used vehicle on our site, we can bring it to you! Please schedule a test drive below with the desired time and date and we will get back to you.